Sorry we missed your launch this Wednesday past, but we thought as we were doing some Product Shots in the Studio we would whip out that awesome @RalphLauren #PoloRedFragrance that Frank won from @jennifer_su and @derrikvanwyk and showcase that awesome #PoloRedRace Fragrance here…! 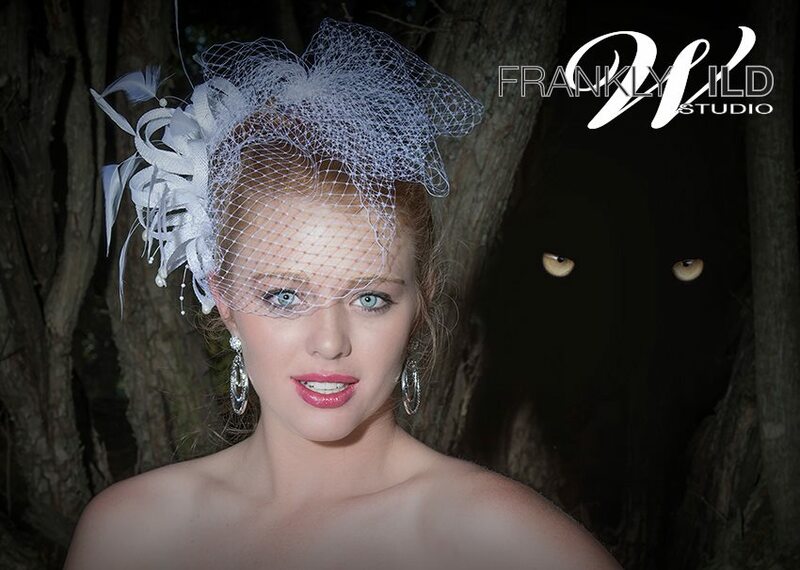 FranklyWild Fashion Show at the Oakfield Farm Bridal-Expo #SS2014 …! At last the weekend I had been waiting for all year arrived! I had been shepherded for sometime, by social media, towards the @Oakfield_Farm @BridalExpoSA which took place on the 18 & 19 Jan 2014! This was perfectly OK by me, as I’m getting married soon and it is just where I want to go! Like any Glamour Gal, I was going to make sure that I didn’t miss the Fashion Show, why, because I want to be in a hot little number when I get married. To ensure I wouldn’t get lost, this coral of Social Media played its part in securing my attendance as the build-up to the @_FranklyWild #FashionShow began! Now before I get to the Fashion Show…. I had a lot going through my mind….decisions, decisions….venue, food, flowers, stationery, photo’s, video, and perhaps most important my Gown! My checklist in tow, I began the adventure. 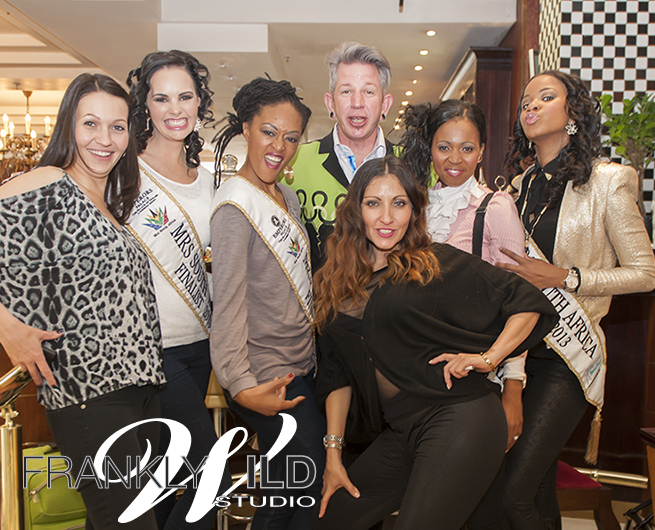 There was a new outfitter at the Expo this year – Angelino based at the Michelangelo Towers Mall in Sandton. They stock some awesome Italian designs and were running a 50% Off #InStorePrices – but just for the Expo weekend. I picked up some ties, shirts and a pair of trousers for my Fella, and still had enough change in my pocket for a Boerewors Roll before the big Show. As I made my way past the Chapel I managed to get myself a glass of Pierre Jourdan bubbly for a tenner. Now, I was armed and ready for what was hyped up to be a spectacular fashion show, and the last thing on my checklist – a Bridal Gown. Let the Show begin, I commanded, as if my thoughts were powerful enough to resonate through to the Fashion Show Director, and ensure they started in time to feed my desires. I don’t know why I was so impatient at this point, as there was some great live entertainment on the go, Havana Gas were doing a set I could sing to, so I snuggled into my chair, now content, and waited for the @_FranklyWild #FashionShow. The Fashion Show started to a lively rendition of Chris Brown’s ‘Beautiful People’, rather appropriate I thought as I looked around the stage at my fellow brides-to-be, and from the shadows of the tree’s to my right a Limo emerged. Luxury Limo’s of Limo.co.za very kindly allowed our Brides to arrive in their latest limo’s. They are the only Limo company in SA to have a Mini and a Beetle Limo! What oh what, was going to step out I wondered, as I enjoyed yet another sip of bubbly. 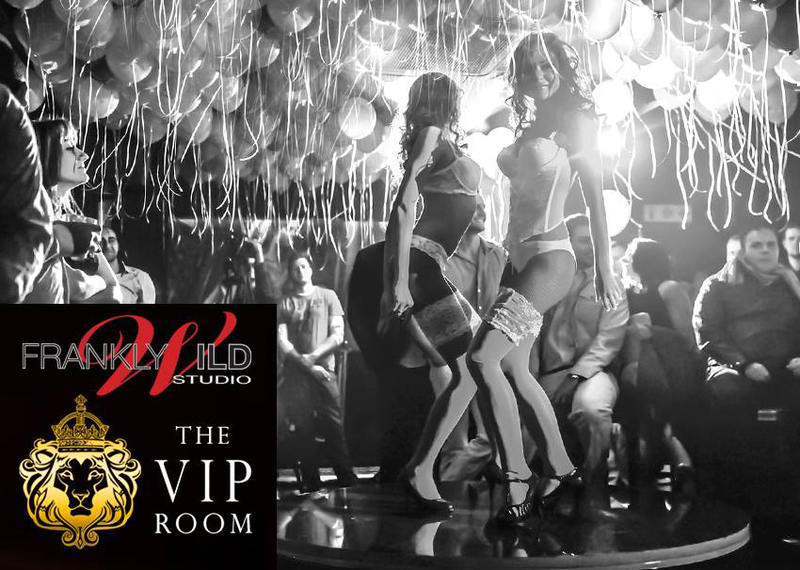 As the door of the Limo opened the brides stepped out and swayed onto the stage as ‘Beautiful People’ merged into Liquid Deep’s ‘Alone’. Three rather bewildered young men stepped out of the car and made their way on stage, and you’re not going to believe this next bit……..wearing everything but their trousers. 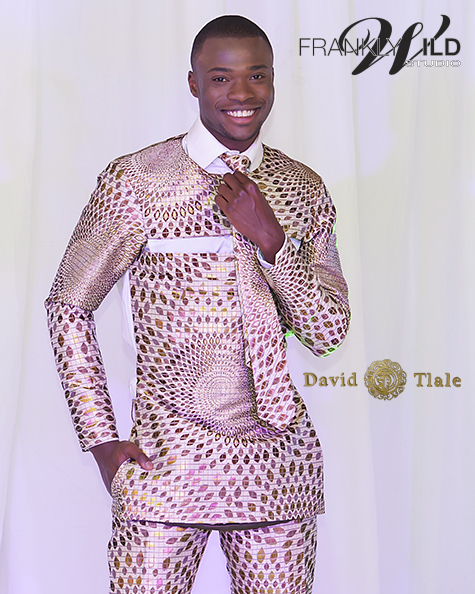 I loved it; so true…what is the last thing your fella puts on before he goes out – and especially on his wedding day…his trousers LMAO. Oh, and instead of their trousers they had a bottle of champers in tow…soooo true of men! They started the Fashion Show with Lingerie by Anna Pardal. It looked comfy, cosy and “where do I get a pair” was my only thought. As that was still resonating in my head …. I started to hear church bells ring, and as I gazed behind me towards the Chapel, I was just in time to see a Bride & Groom releasing Doves. “What a handsome couple I thought,” as they made their way up to the Show Stage. Pronovias Barcelona (in SA) launched their ‘Flower-Girl-Gown-Collection’, with 2 little poppets as they danced and grinned across the stage, scattering Rose petals in all directions as they raced to meet the Bride & Groom at the foot of the stage. And then it began, the @_FranklyWild Fashion Show with Pronovias Barcelona stealing the show from the beginning with their #AweInspiring Internationally designed and unique collection. Wow, that opening set with an upbeat fast tempo in a mini-skirt bridal gown to Vanessa Paradis’ Divine Idylle was sensational. And to top it all, the next track was Freddie Mercury and Montserrat Caballe singing ‘Barcelona’. Pronovias Barcelona had set the precedent, so how would the rest of the show unfold? @Dr_Foil was next up and if you don’t already know….he is a ladies #BFF. If you don’t know why…read my Blog titled “No Woman should be without Him”. I believe a picture tells a thousand words, and this man is #Spectacular so enjoy my story in pictures…! The Bridal Gowns on Display were amazing, I mean this really is the place to come if you’re searching for a Gown for your wedding. We had stunning designs by #BridalWardrobe, New Romantics and the Wedding Dress Company. New Romantics offer really convenient two piece gowns giving the bride that freedom to enjoy her day as she should, and the Wedding Dress Co. are putting some bright colour back into bridal. Hettie from #F&HCreations offered some exceptional finesse and style with the Gowns she showcased. F&H offers superb attention to detail and this is reflected in their Gowns! #DiamondLove of Killarney Mall showcased some gowns from their Enzoane collection, they have an awesome Store in the Mall so pop past and say Hi to Tumi who will be glad to do a fitting with you! 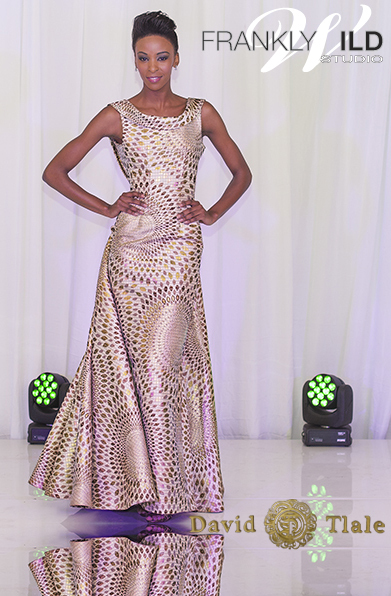 Anel Botha of Anel Botha Couture showcased some spectacular designs of her own. Anel designs and makes her gowns in her Studio. If you’re looking for a local designer with superb talent, be sure to make a booking with Anel who will be glad to secure an appointment for you either in her Krugersdorp or Johannesburg Studio. #VonveBridal carry some awesome gowns, and not just for the #Bride but they also carry a #Bridesmaid and #MotherOfTheBride collection. If I’m not mistaken, #Vonve now stock the #BadgleyMischka collection and are the only stockists of this range in South Africa. Rochelle has a lovely boutique where she offers intimate and confidential service, so if you’re looking for some undivided attention and an awesome bridal gown make a booking with Rochelle now! 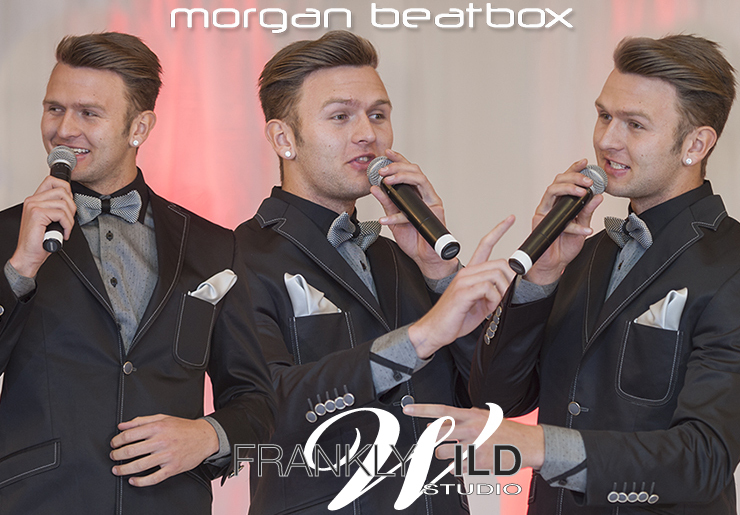 It was a #sensational show, full of great #bridalgowns and #superb entertainment. The Emcee was #awesome and of course…the part I love the most….an opportunity to win some shoes or maybe even a #FreeWedding. But again, I’m going to show you how awesome it was…not tell you…so enjoy…..! Well, that is a pretty bold statement if you look at the title of this Blog – I mean the word ULTIMATE tells me that it is going to be the Best of the Best of the Best..! South Africa’s TOP Bridal Exhibition is about to unfold in just over 1 week’s time. Ok, so I’ve made another sweeping statement using the word ‘Top’. Let’s face it; you have to be confident to use those 2 powerful words when you talk about something. Why don’t you come on down and see if I’m wrong. On the 18th and 19th of January – yes just a few days time – the Ultimate in Bridal-Expo’s is going to unfold. South Africa’s biggest and best outdoor @BridalExpoSA #SS2014 is taking place @Oakfield_Farm once again, and with the #FashionShow getting a #MakeOver it promises to be the best ever. It is going to be different, it is going to be special and it is going to entertain! 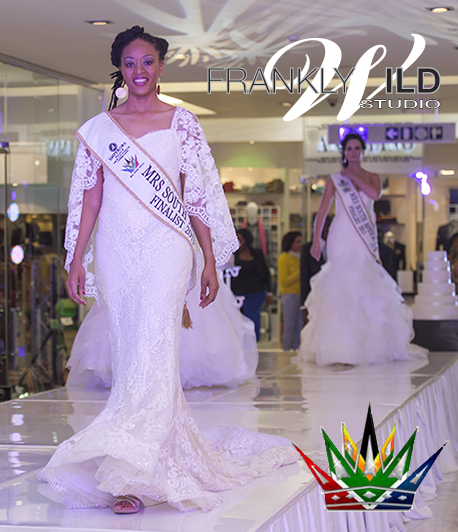 But perhaps more importantly, it is going to showcase the best of #Gauteng’s #BridalCouture. If you’re a serious Bride, and you’re looking for the #Best of what’s on offer then you should get down to @Oakfield_Farm’s @BridalExpoSA 18/19Jan2014. It is the ULTIMATE Bridal Expo in SA with the TOP Exhibitors showcasing the BEST of the BEST for the Bride and Groom in 2014! Nobody can say it better than #Michelle, or plan it better than #Siann so in their words, this is what it is going to be all about! “Every bride deserves to fulfill her dream. Oakfield Farm Wedding Venue is renowned for slick co-ordination. Our two Bridal Expos held in January & July each year continue to celebrate their uniqueness – upholding both an easy-going vibe enhanced by the exceptional quality of exhibitors; the elegant grandeur of its existence and of course the proficiency of Oakfield’s friendly staff members. So, it is starting to make sense now, right! Outdoor Bridal Expo, Great Food – bring your own if you like & enjoy it in the awesome surroundings of @Oakfield_Farm – a FREE Wedding, YES Free Wedding (Venue, Food, Photies, MU, Hair, and, and, and…) to be given-away daily at the #FashionShow, an #Astonishing Hair-Show demonstration by one of SA’s #TopStylists @Dr_Foil, #BreathTaking #BridalCouture to be showcased at the #FashionShow, and a real-live #Celebrity performing at the @_FranklyWild #FashionShow – this celebrity recently performed at the 94.7 Highveld Stereo Jo’burg Day in front of over 30’000 cheering fans! 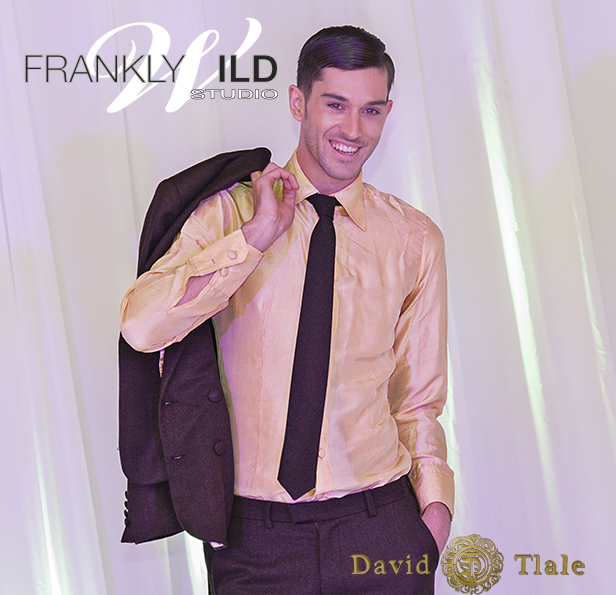 Oh, and of course it is a @_FranklyWild #FashionShow! I guess you’re now starting to understand what licences me to use those bold adjectives! This truly is the #ULTIMATE #TOP @BridalExpoSA. If your date is drawing nearer, or you’re just thinking about it, come to @Oakfield_Farm and say Hi to us at the Show…! Go to the BridalExpo website and follow the links to get your webticket (or you can buy it at the gate on the day! ), and read about what you can expect at South Africa’s Ultimate Bridal Expo!